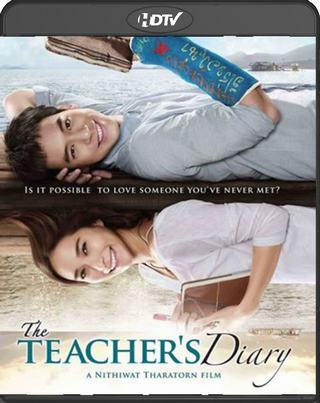 It follows the story of two lonely teachers, a male and a female. They were assigned at the same rural school but a year apart. The girl being assigned first, attempted to write her thoughts on a diary, being stuck out in boonies. One day she has to be transferred to another school and left the diary. The male teacher came by as a substitute and saw the diary, thus, falling in love with the unacquainted writer. He also wrote his thoughts on it. The guy also left and the lady returned and saw that there are added articles on the diary. She also fell in love with him but now having a hard time looking for the boy. Will the two ever meet?